A rectangular 4400mAh power bank with a body with rounded corners entirely covered in bamboo. This model has a compact and clean shape which is enhanced by the natural colour of wood. 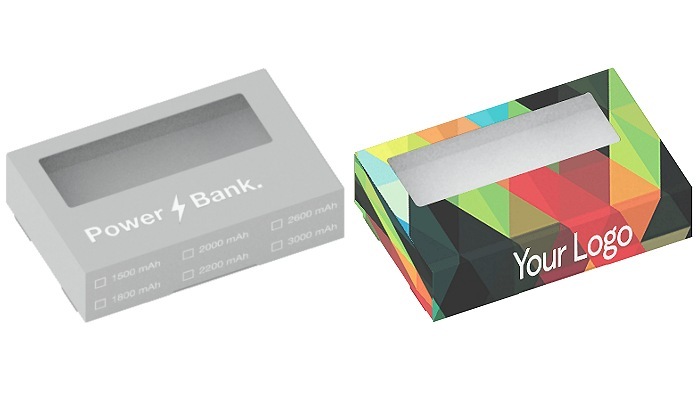 The Power bank surface can be customised with silk-screen printing or laser-engraved graphics or logos.